Lean Six Sigma Black Belt Training and Certification will positively impact your career by providing a deep understanding of the leadership role within Lean Six Sigma. 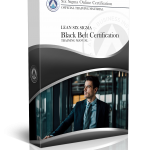 A Lean Six Sigma Online Black Belt Certification will demonstrate your ability to be a leader in the execution of Six Sigma projects. Our Lean Six Sigma Black Belt Training provides thorough knowledge of Six Sigma philosophies and principles (including supporting systems and tools). The Black Belt certifies an understanding of team leadership, team dynamics, and successfully assigning team members with roles and responsibilities. Black Belt Training develops complete understanding of the DMAIC model in accordance with the Lean Six Sigma principles, basic knowledge of enterprise concepts, and skills to quickly identify “non-value-added” activities. 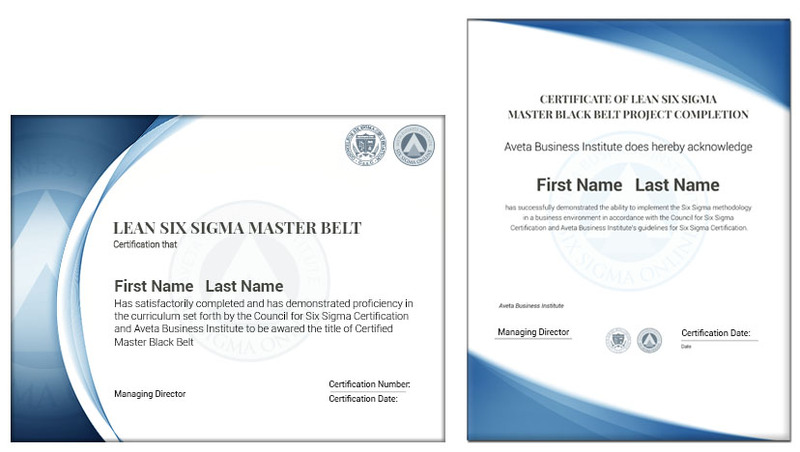 Note: This “Lean Six Sigma” Black Belt Certification is also available in a “Six Sigma“ version. To understand the difference, please refer to our “Six Sigma vs Lean Six Sigma: What’s the difference” page. Lean Six Sigma has quickly earned a lot of recognition for the impact it can make not only on business organizations worldwide, but also on the careers of those who have obtained their Six Sigma Certification. Below we discuss the top 5 reasons individuals choose this type of training and certification. *Salaries can vary based on location, experience, education, employer, etc. We’ve seen it time and time again; individuals with their MBA’s or other advanced degrees unable to even get their foot in the door of their desired industry. Once certified in Lean Six Sigma, their luck changes overnight. As many companies have begun implementing Six Sigma methodologies, we have seen a dramatic impact on whether or not someone lands their dream job. Employers are eager to eliminate business errors, but there are simply not enough certified professionals to meet the enormous worldwide demand. Once HR sees a Lean Six Sigma qualification, the candidate commonly goes to the top of the resume stack. Rule #1 in acquiring job security is “make yourself indispensable to your employer”. The purpose of Lean Six Sigma is to reduce defects in a process. When companies face layoffs, they depend on their Lean Six Sigma force more – not less. These employees are an organization’s front line in raising profits through cost saving initiatives. If the downturn is national or global, prospective opportunities and salaries can become even better as the competition between organizations for experienced Lean Six Sigma professionals heats up. Six Sigma Methodologies can transform an organization by identifying and eliminating errors that would have otherwise created poor customer satisfaction and profit losses to the business. A Certified Lean Six Sigma professional can help across any industry to optimize any process or system leading to both hard and soft savings. When you are capable of making a significant impact across your organization as well as being viewed as an indispensable asset to your organization, it goes without saying that leadership opportunities will become extremely common. In fact, the more you advance your Lean Six Sigma skill set, the more opportunities will present themselves. Lean Six Sigma Black Belts primarily focus on project execution, whereas Champions and Master Black Belts focus on identifying projects and functions for Six Sigma across an entire organization. 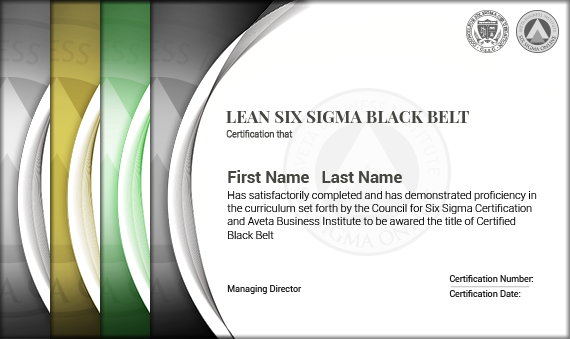 Our Black Belt training provides certification candidates with the tools they need to earn their Lean Six Sigma Black Belt certification, which is very important in helping them take on the role of project supervisor over the Lean Six Sigma program in their company. Lean Six Sigma Black Belt training teaches candidates how to oversee Six Sigma projects, allowing them to be directly responsible for increasing profitability within their organization. Whether implementing Lean Six Sigma in healthcare, finance, manufacturing, government, or any other service or product based industry… Lean Six Sigma Black Belt Training is ideal for anyone looking to get the most out of their career. Prepare for a full time organizational role leading Six Sigma Projects by coaching, and training a Six Sigma Team with a Lean Six Sigma Black Belt Certification. A Lean Six Sigma Black Belt has the necessary skills to move projects forward and optimize team efficiency, working with both management and project team members to execute success. After multiple exams are successfully passed (by scoring a minimum of 70% on each exam), a new level of Lean Six Sigma Certification is awarded. As illustrated above, the Lean Six Sigma Black Belt Certification exam consists of 33 separate chapter exams (between 10-15 questions each). Video : Why Choose Six Sigma Online? Enroll now in the Black Belt Course and save over 40%. 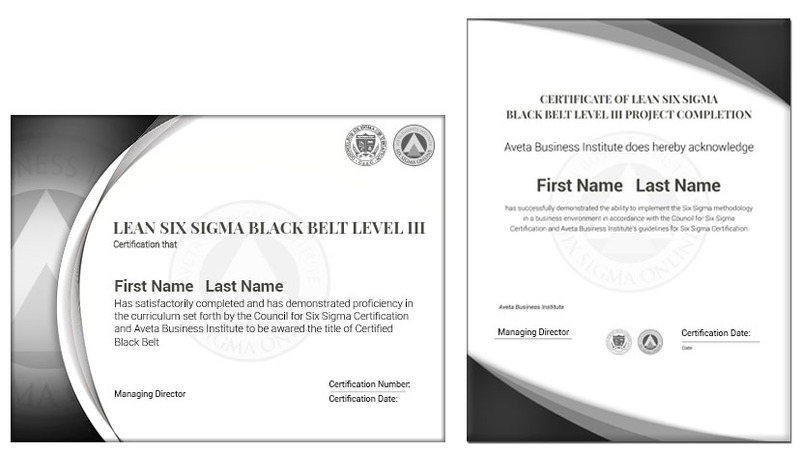 The Black Belt course includes the following certifications: White Belt, Yellow Belt, Green Belt and Black Belt. Which Level/Course is right for me? Our Yellow Belt Certification is typically ideal for individuals that will not play an active role in Six Sigma implementation; it teaches the basic fundamentals of the Six Sigma methodology. Yellow Belt Certification serves as excellent overview of the important relationship between a solid quality process and its effect on the organization’s profitability. 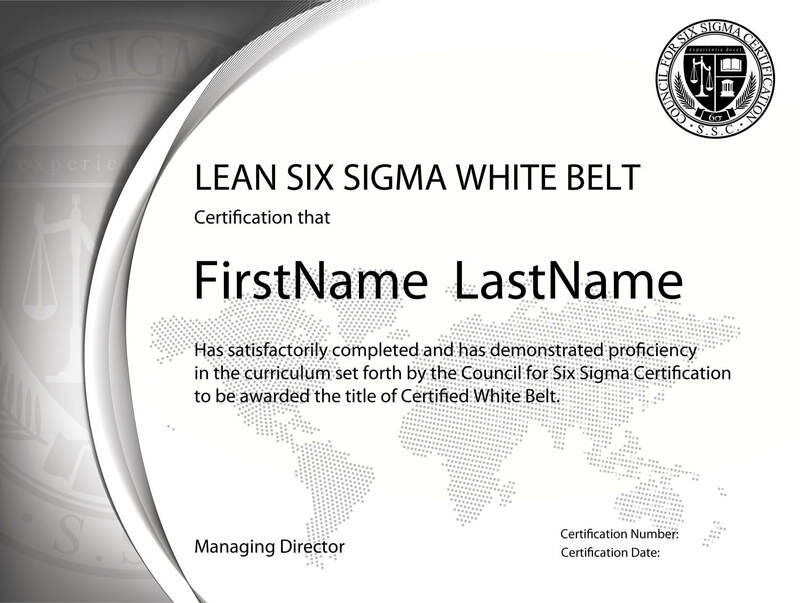 Employees who will be expected to use Six Sigma on a daily basis should enroll into the Green Belt Program. Those wishing to manage the efforts of the Green Belts and/or use more in-depth statistical approaches to solve problems and achieve results are encouraged to enroll directly into the Black Belt Program. In terms of employment opportunities, Black Belt Certification is the most ideal, as holding this title means that you are not only knowledgeable in Six Sigma, but also that you can lead Six Sigma efforts within an organization. All of the material from the Yellow Belt and Green Belt Programs are included in the Black Belt Program. Any student wishing to enroll directly into the Black Belt Program is encouraged to do so. "Six Sigma" vs. "Lean Six Sigma": What's the difference? Lean Six Sigma training, put simply, means a program includes “lean” principles woven into the Six Sigma Curriculum. Most (if not all) Six Sigma programs are actually identical to their “Lean” Six Sigma counterparts. The primary reason for this widespread misunderstanding is because although Six Sigma began decades ago, it only became a household name when the military began implementing ‘lean’ principles. Since the military referred to it as “Lean Six Sigma”, it seems to have caused confusion ever since. 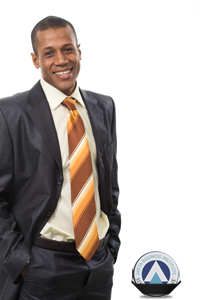 To accommodate both employers and employees alike, we offer both varieties in our curriculum of training courses. If you are unsure which to choose, we typically recommend “Six Sigma” for most people. We recommend “Lean Six Sigma” for training candidates who work in the public sector or armed forces. How many hours will this course take to complete? You have 12 months from the time of payment to complete all of your exams and project (if applicable). However, please note that our students are not pressured to finish their program. Even if you require more than 1 year to complete your program, course extensions are always available before the deadline and upon request from Customer Care (free of charge). The average (working professional) student takes between 3-8 weeks to complete our Yellow Belt Certification Program, 2-3 months to complete our Green Belt Certification Program, and approximately 6-8 months to complete the Black Belt Program. Please remember that these are very rough estimates and the time required varies greatly between individuals. Our typical students spend a few hours per week working towards their certification on average. We have had many students complete their Black Belt Certification within 1 month. How difficult is the project requirement for the Level II Black Belt? Most of our students do not experience any problems with the project portion of the program (whether submitting a hypothetical or real project). In fact, it was only very recently that we even allowed students the option to receive any type of Black Belt designation without a project first being submitted. Students who experience difficulty with the project component are provided a sample project to use as a guide. Our programs (and the projects) do not need to be carried out in a “live” workplace environment. Additionally, some students reformat previous projects to adapt to our requirements. In the past, Six Sigma Projects have been required to be based in a “live” business environment. However, employers are not always willing to provide the necessary resources for a project (or to report financial data to an outside organization for review). It is for this primary reason that our students can submit either a “live” sponsored project or they can submit a “hypothetical” project to demonstrate their thorough understanding and proficiency of the Six Sigma Methodology. The projects are graded by one of our resident Master Black Belts. The MBB reviewing the project will be checking to ensure that certain “criteria” are met to demonstrate an understanding of Six Sigma project implementation. They typically look for things like comparing possible projects in pre-planning, project charters, understanding and implementation of analysis tools, adequate control plans, etc. If the project does not meet our requirements, students are free to resubmit their project as many times as necessary during their 12 month training period. When a project is not accepted, the student is given feedback in the form of which parts of the project need improvement before re-submission. The required project can either be conducted in a “live” business environment or can be a “hypothetical” project. If you will be submitting a “hypothetical” project, you will be graded primarily on the steps that are taken (as opposed to the actual “data” you submit). Again, the main purpose of your project is to measure your ability to carry out a Six Sigma Project from start to finish. Simply choose a project that you would consider to be worthwhile, then guide the project through each step of the Six Sigma Process. The project/business plan can be either a Service, Industrial, Commercial, or Community project (either real or hypothetical). It must use the tools that were taught in the various levels of Six Sigma training. Although there is no required length, the project must demonstrate a level of proficiency and knowledge that will be required to apply the concepts and methodology in a real-world setting as a student transitions into a Six Sigma Professional. Simply put, your project should include every action/result that will take place during each stage of the DMAIC process. Commercial – Order entry, Call Center proficiency or any process within a service organization. Community – Increase the efficiency of a public service organization with processes. Industrial – Optimize a production process or manufacturing process. 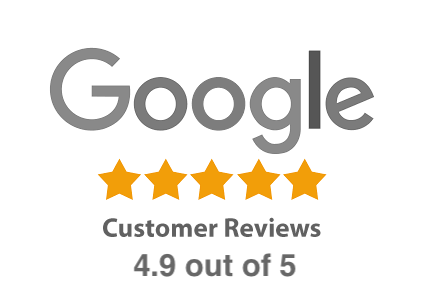 Optimize a product’s performance. Generally speaking, many students submit projects that are at minimum 12 pages (most commonly 20-30 pages when counting supporting charts/graphs). Styles are typically well-outlined or in an essay format. It is important to keep in mind that there is no required general format or length for your project; a clear concise plan is most important (i.e. Project Charter, DMAIC, Gantt chart, etc.). For more FAQ’s, please visit our FAQ section.